Resistance temperature detectors (RTDs) work a lot like thermsistors in the sense that they are resistive temperature transducers. They provide high accuracy over a range of roughly -200 to 500°C. There is very little conversion complexity for an RTD since it is so intrinsically linear. Modern DMMs such as the Agilent 34410A provide measurement for the IEC751standard RTD, which has a sensitivity of .0385%/°C. Thermocouples can measure the broadest range of temperature, from -210°C to 1100°C, and their rugged construction makes them ideal for harsh environments. Thermocouple temperature measurements are based off the Seebeck Voltage. 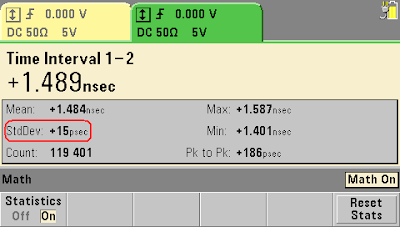 Take two dissimilar metals and connect one end of each metal together and a small voltage will be present at the open end of the metals, this is the Seebeck voltage. 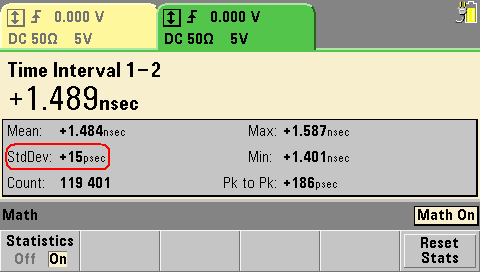 This voltage is a function of the temperature at the junction of the two metals. This relationship between the temperature and the voltage produced by the two dissimilar metals is how thermocouple temperature measurements are made. If you directly connect a thermocouple wire to a DMM connector (which is metal) you create more thermocouple junctions which will distort the original intended measurement junction. Because of this a reference junction is needed between the DMM and the thermocouple cabling. This adds complexity to the measurement. 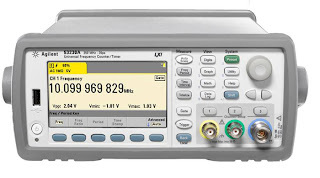 There are DAQ instruments out there with a built-in reference junction like the Agilent 34970A or 34972A. For more technical details on thermocouple temperature measurements reference junctions check out the application note link below. By far the most common way I make temperature measurements is with thermocouple because of its ruggedness and its range. For instance I can use the same thermocouple wire to measure the temperature in an environmental chamber, to measure the ambient room temperature, or to measure the heat on a processor chip without having to worry about does its range cover what I am measuring or being delicate when I attach it to a surface. Below is a table that runs through each transducer’s pros and cons (click on to enlarge). 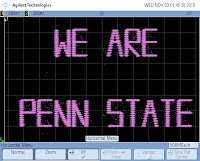 Big acquisition news for test and measurement and GPETE, Danaher buys Keithley Instruments for 341 million! For those of you who do not know who Danaher Corporation is, they have a $26.5 billion market cap and they provide a wide breath of products in the following industries: Professional Instrumentation, Medical Technologies, Industrial Technologies and Tools & Components. 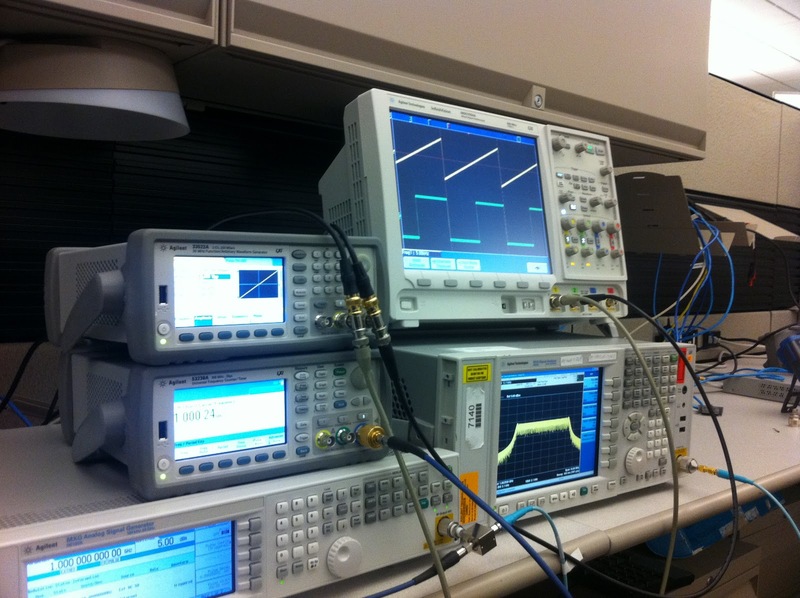 The last few years Danaher has been an acquisition machine in the test and measurement world gobbling up well known names such as Tektronix and Fluke. For more information on Danaher click here. Product lines that Keithley is well known for such as SMUs and Parametric test equipment will live on with the Keithley name. Switching and GPETE product lines that Danaher does not have will probably take on the Tektronix name since it seems Danaher is really trying to extend the Tek name beyond scopes and arbs. Product lines that Danaher already has and that Keithley OEMs will go away. Of course all that is pure speculation on my part. Feel free to comment with your thoughts. Below is a link to an LA Times article on the acquisition. Today at Autotestcon Agilent is launching the largest modular instrument introduction in test and measurement history! Agilent is introducing 47 products in both PXI and AXIe (more on AXIe form factor click here), with the bulk being in PXI. The products range from RF switches to pulse pattern generators to DMMs. If we rewind back a couple decades, Agilent was the pioneer in modular instrumentation with their extensive VXI portfolio. While still staying in the modular instrumentation arena, over the last decade they focused more on high accuracy ‘box’ instruments. With this introduction it is clear that Agilent plans on playing a bigger role in the modular instrumentation industry. You can see a list of Agilent’s modular instrument introductions in the top figure (click on it to enlarge). 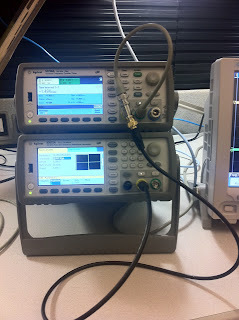 Surprisingly there are not really many PXI DMMs out there. 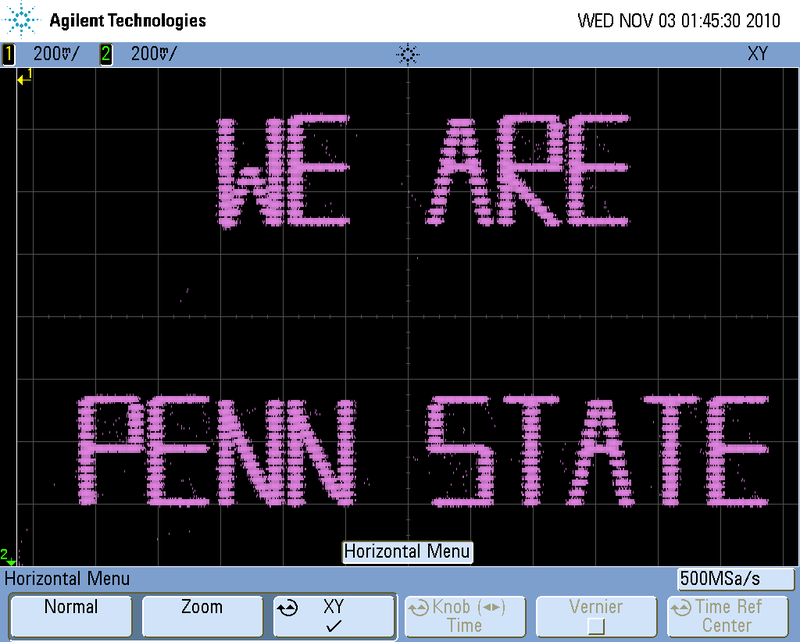 National Instruments is by far the leader in this space with about 90% of the PXI DMM market so Agilent has an uphill battle. If you’re a consumer of PXI DMMS this is good news! Fierce competition means lower prices, more promotions, and more innovation for you as the end user. For more info on Agilent’s new PXI DMMs see the links below.